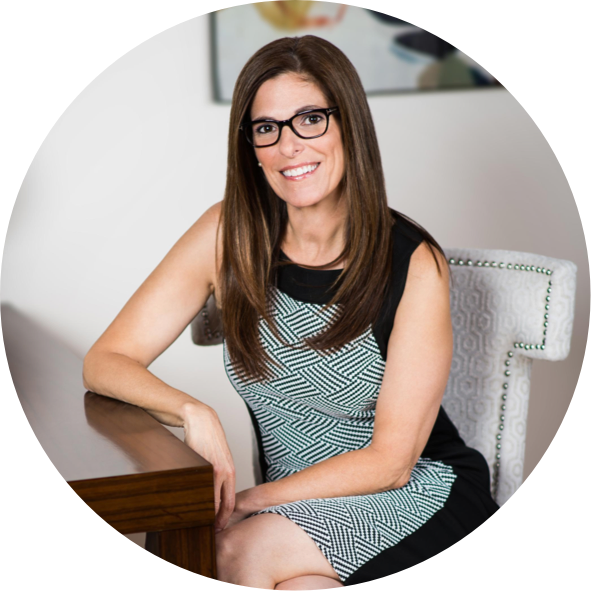 LuAnn is known for her compelling, honest speaking style — covering actionable, inspired topics related to interior design and business ownership. Submit a request for custom content or select from existing presentations. Running a business is more than learning about how it’s done. It’s about making decisions and taking action. Are you thinking or doing? Learn about why it’s vital to be a leader in your firm and how you can do that by establishing your company mission and core values. Is Your Interior Design Firm Making Money? Are You Ready to be a Better Business Owner? Immediate, actionable advice: Three things you can do during this presentation to improve your interior design business. Are you providing a truly amazing client experience, or are you just saying that you do? Learn how to tell the difference and why you should care. I know first hand how difficult it is to be the best mom you can be when you have the drive to be a successful entrepreneur. The two are not always compatible and in fact are often at odds with each other. I have 3 tested and proven strategies for creating and maintaining a connection with your kids through the chaos of running a business. Tensions sometimes run high in every business, but when you add personal relationships to the mix, things can get complicated. Whether your business partner is a friend, relative or your life partner, how you handle the tough conversations can make or break your success. I have partnered with my husband and our cousin for more than 30 years—happily and successfully—and I can share strategies to help you navigate this delicate dynamic.